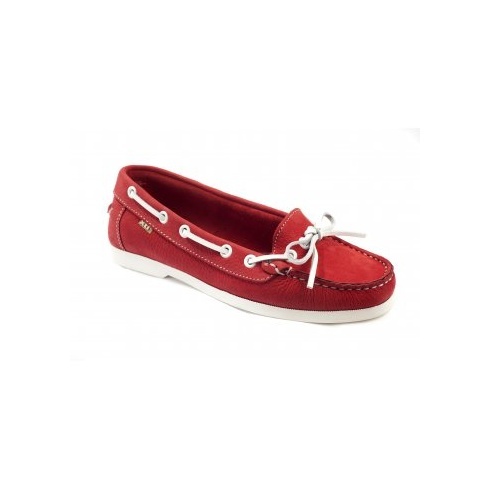 The XTI Ladies Boat shoe is an amazing, classic looking boat shoe. It comes with the comfort you would expect from a shoe made by the high class brand that XTI has become. It also is a uniqe summer trend for the 2012 season, ideal for everyday casual wear to complete any outfit for that classic summer look.